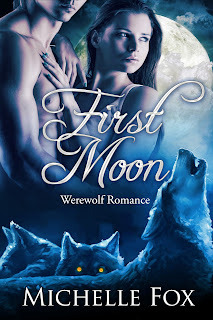 First Moon: There are wolves in Michigan! 200+ reviews. 4.5 star review average. Top 100 bestseller on Amazon. Top 100 bestseller on Barnes and Noble. A wildlife rehabilitation specialist, Audrey usually does all the rescuing, but now she's the one who needs help. 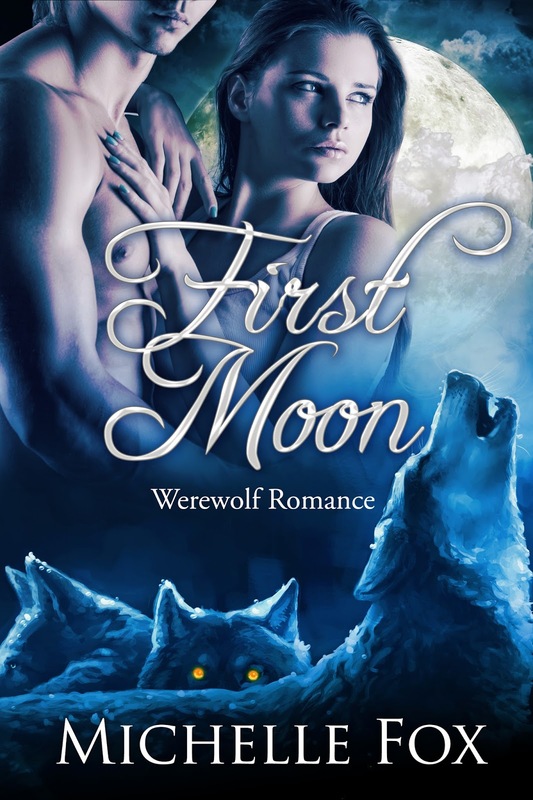 In ten days, she’ll be covered in fur and howling at the moon while the wolf who bit her is out there, waiting to claim her as his own…whether she wants to be his or not. Werewolf Tao Black is the strong, silent type, which is an asset in his role as pack enforcer. Hot on the trail of a wolf gone bad, he runs into trouble and is saved by Audrey. Realizing her situation, he vows to protect Audrey from the wolf who bit her, no matter what it takes. But that means going against his alpha’s orders…which might get them both killed.